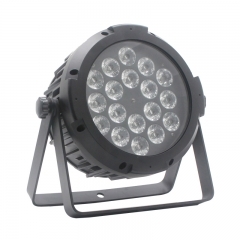 This 9pcs leds battery powered wireless DMX OLED display waterproof led par light control with IR Remote. 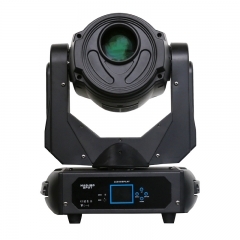 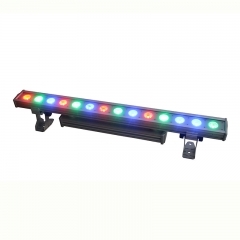 With a top quality and smart control led stage light in hand,make you a beautiful stage effect.comes to customized yours led par can light here. 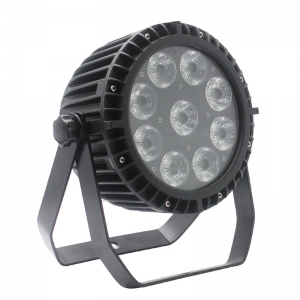 This wireless battery powered led uplights,a very popular par light,not only its function but also its quality and intelligent setting. 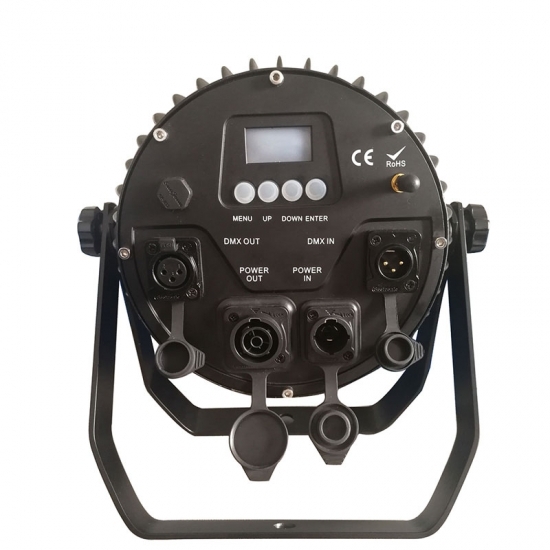 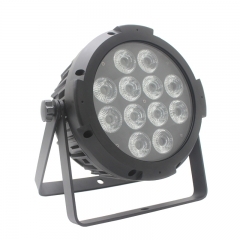 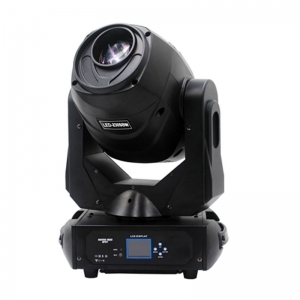 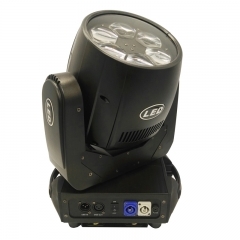 Firstly,it is a waterproof led par can,and it comes with IP65 powercon in/out and IP65 3-pin XLR sockets,no worry about working at outside stage.and a small but strong die-cast aluminum housing and no fan,so when working that's no noise.Secondly,for its flexible oled displays,the best display by now for stage light.the OLED display for this led par use organic materials,it possess self-luminous,wide viewing angle,almost infinite recognition,low-power,extremely high reaction rate advantages and also easy for controlling. 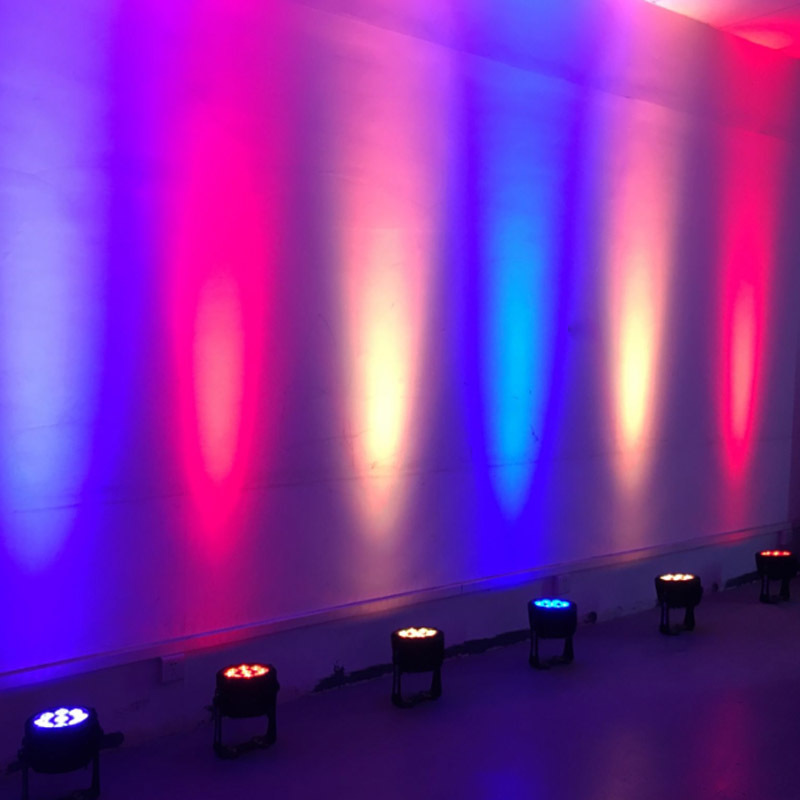 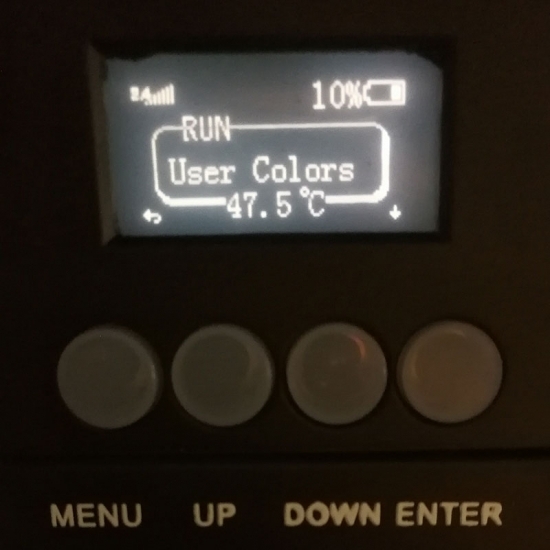 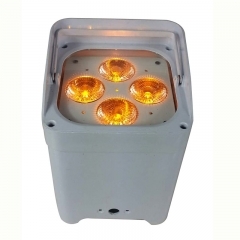 Thirdly,for its function,this wireless par light comes with large capacity battery,when full of charged,with two colors on will run about 12 hours,and full colors about 4-4.5 hours.And 4 dimmers,7 wireless channels for option.